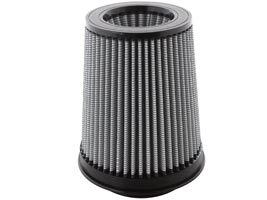 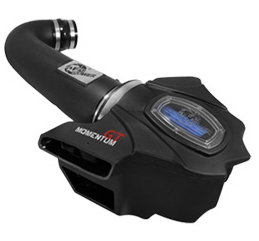 Cold Air Intake Horsepower and Torque increases are dyno tested and proven. 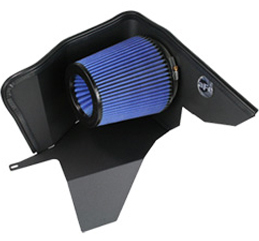 aFe is committed to using advanced technology to design, engineer and build the most state-of-the-art cold-air intake systems on the market. 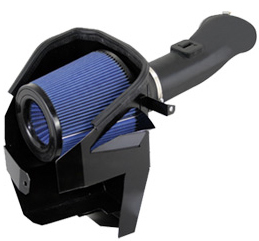 No matter your personal application, or your desired effect for sound and power, there is something we make to suit your needs. 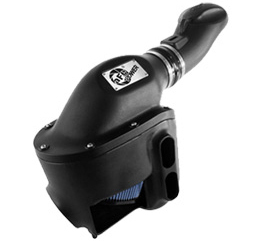 Aquire all-new performance gains in horsepower and Torque with a new aFe cold air intake system today, and leave your old performance in the dust. Our Most Advanced Design Yet!